Sushi Nozawa was the long-time revered sushi "hole-in-the-wall" destination that celebrities would be kicked out of unceremoniously while devotees would wait for hours in line. With the new venture, the approach would bring Kazunori Nozawa's infamous sushi to a mass audience that didn't expect it to be as good as it is. Ok, now craft that experience. After "living" with the team building the operation, we learned first-hand what made the product and the service of this sushi restaurant so unique. We worked on every aspect of the production - from logo to take-out box and everything in between. Core to the uncompromising brand message is the attention to detail and conservative view on promotion. 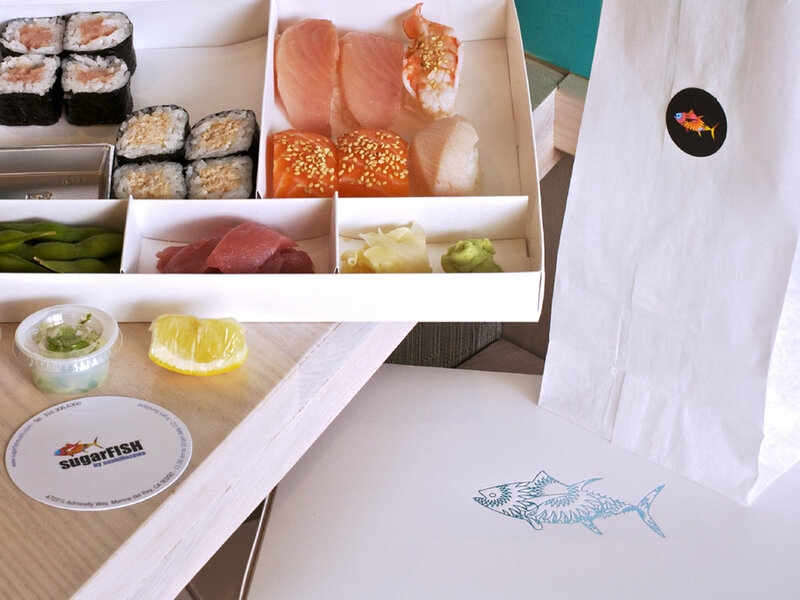 Make great sushi and put the customer first. Deliver excellence. © Zaudhaus INC. all rights reserved.